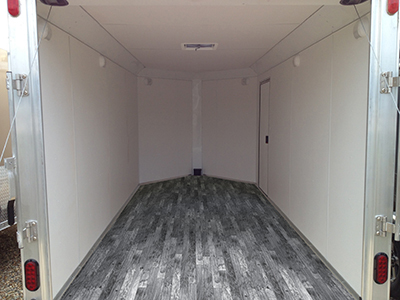 G-Floor® Universal Flooring is perfect for modular units and cargo trailers, toy haulers, concession trailers, luxury horse trailers, travel trailers, pop-up trailers, 5th wheels, utility trailers, restroom trailers and more! 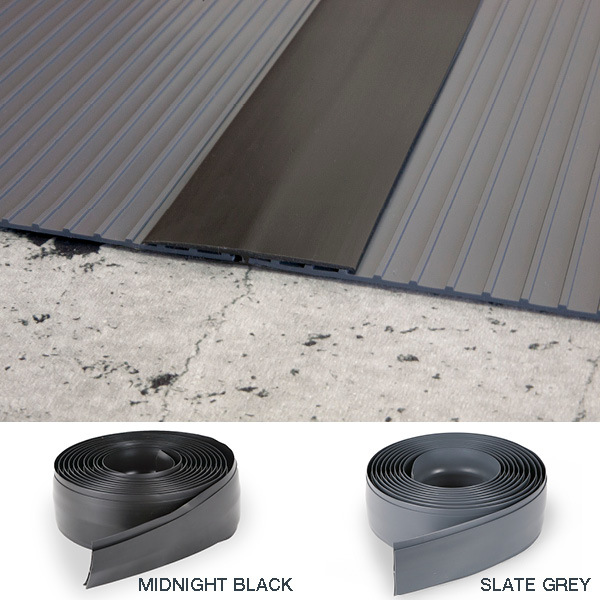 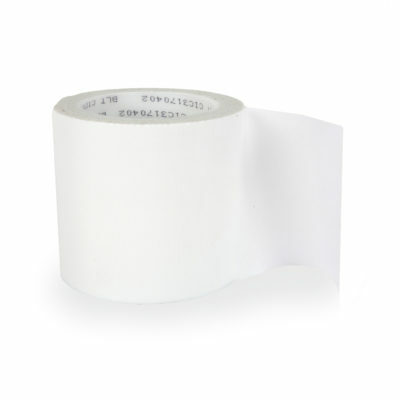 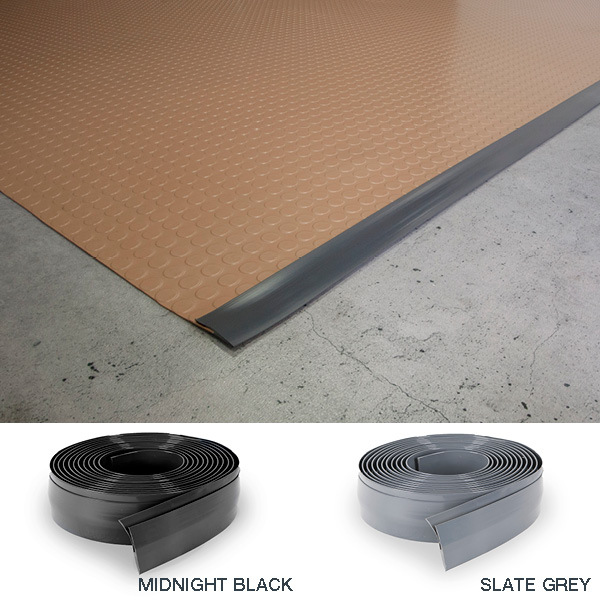 Available as one solid piece polyvinyl floor with no seams, it’s so easy to roll out and install, super easy to clean, and offers maximum protection from the elements. 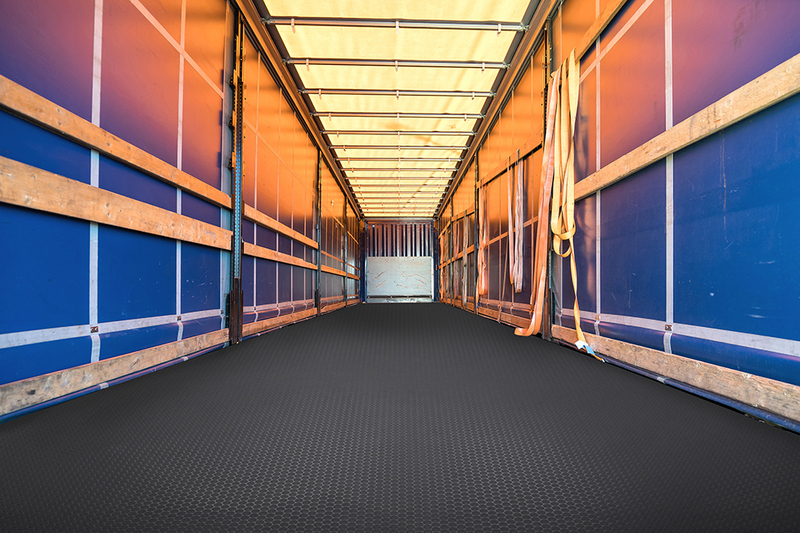 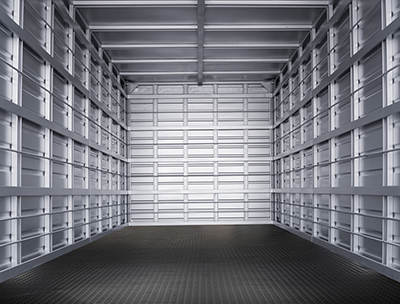 Improve the overall performance of your trailer and modular units with G-Floor® Universal Flooring for OEMs and commercial use. The same features you expect from solid polyvinyl G-Floor® Universal Flooring products – superior quality, durability, reliability, safety, versatility and value – are at the forefront of our trailer and modular flooring. 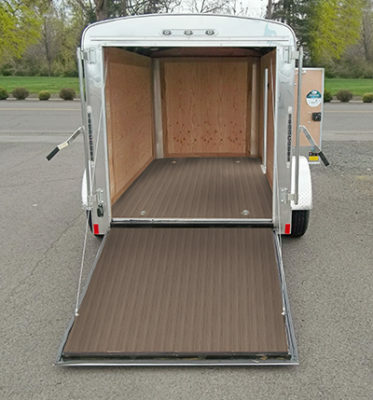 For cargo trailers, toy haulers, concession trailers, luxury horse trailers, travel trailers, pop-up trailers, 5th wheels, utility trailers, restroom trailers and others, G-Floor® Universal Flooring is a far superior product to competitors at the same price. 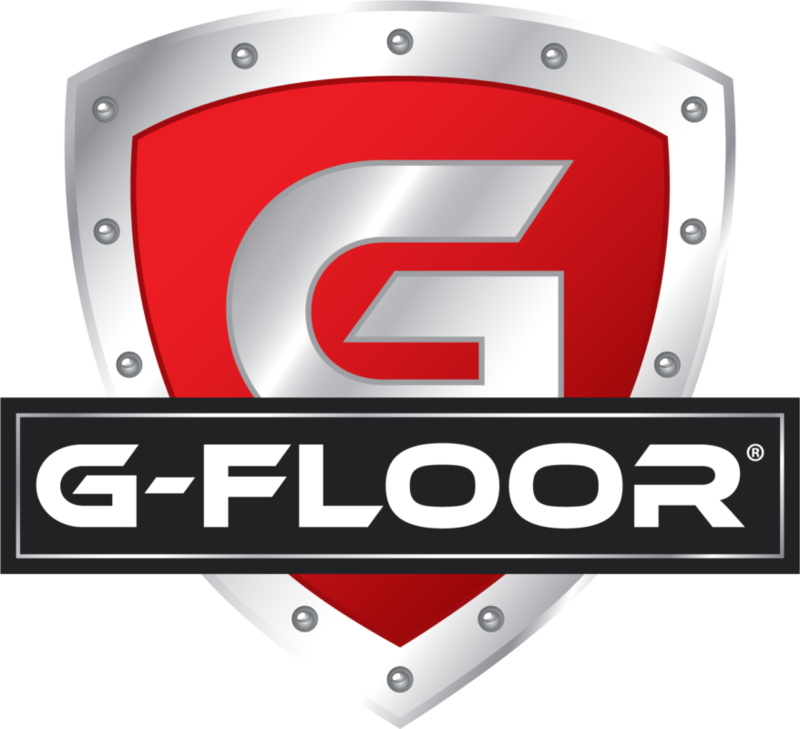 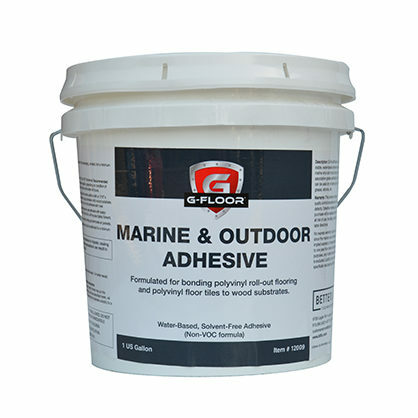 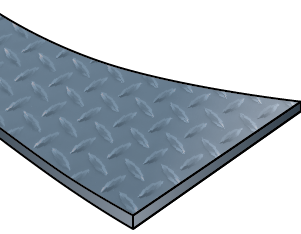 G-Floor® is not manufactured with thermoplastic olefin (TPO) polymer/filler blends, but is constructed of 100% polyvinyl blend through and through, so it lasts longer and won’t need replacement even with excessive wear and tear. 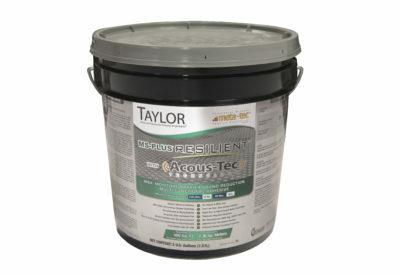 Easy to clean up, simply sweep out or use a damp mop! 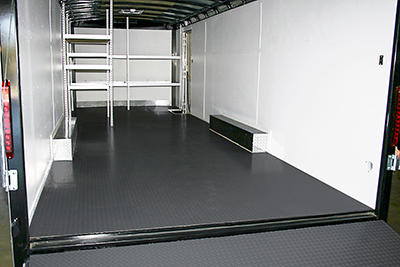 The same holds true for our modular flooring, applicable to a variety of industries. 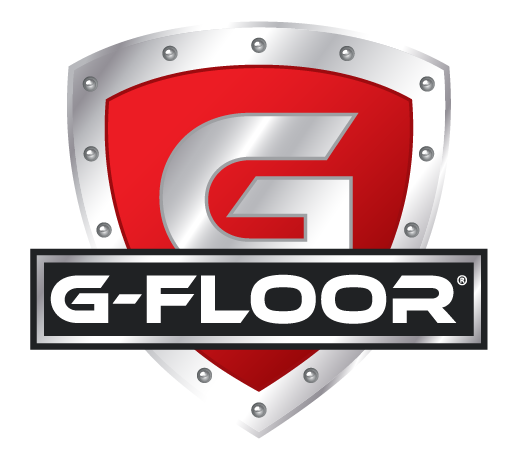 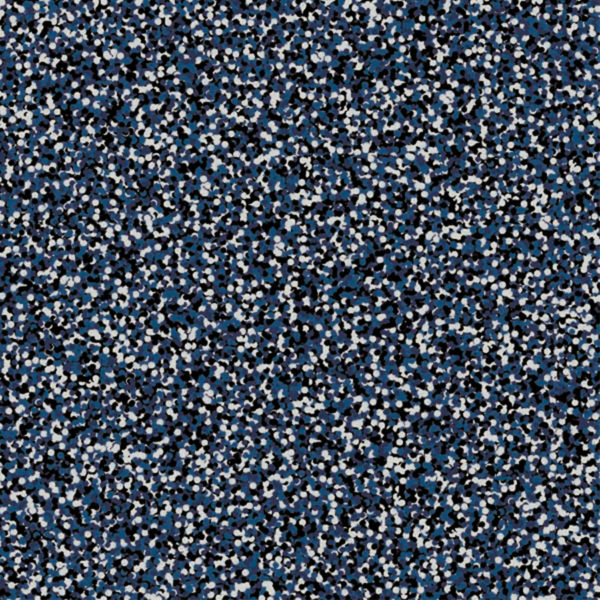 Made in the USA of solid polyvinyl, G-Floor® Universal Flooring isn’t polyvinyl composition tile (VCT) like so many competitors supplying this market. 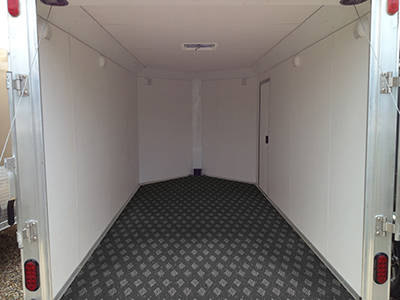 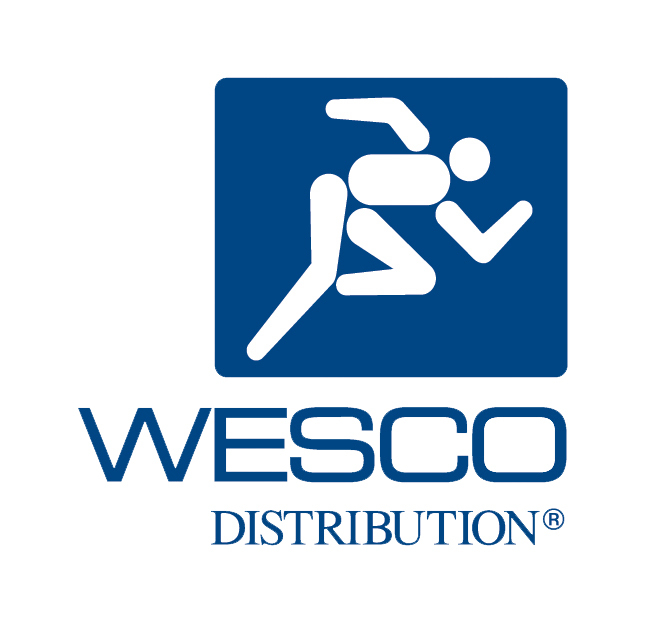 You get a better product and return on investment no matter if you install in a permanent or relocatable unit, or in a new build or refurbished shipping container. 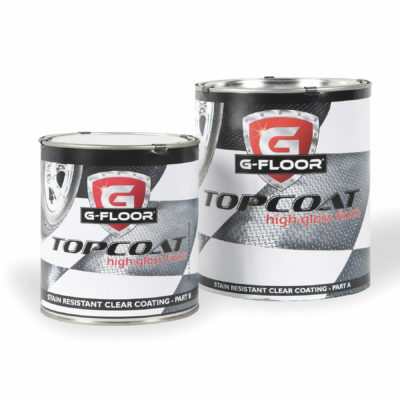 Our floor is solid, one-piece construction so you don’t have to worry about peeling, tearing or curling. 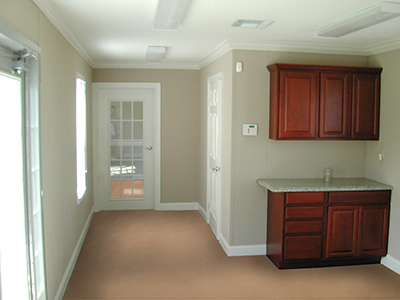 Rolling desk chairs won’t damage the floor and it’s easy to clean by sweeping with a broom or damp mop. 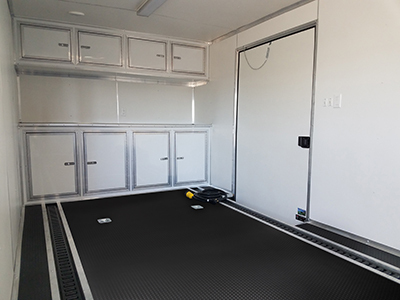 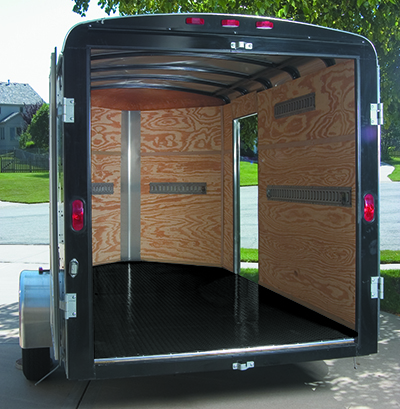 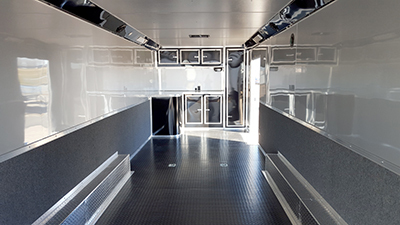 G-Floor® trailer and modular flooring meets US Flammability Standard #302 and DNI requirements, and is compatible with Ford specification BO 116-03 (interior vehicle applications) as well as GM 9070P safety guidelines. 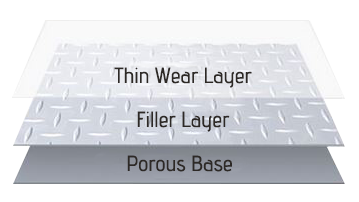 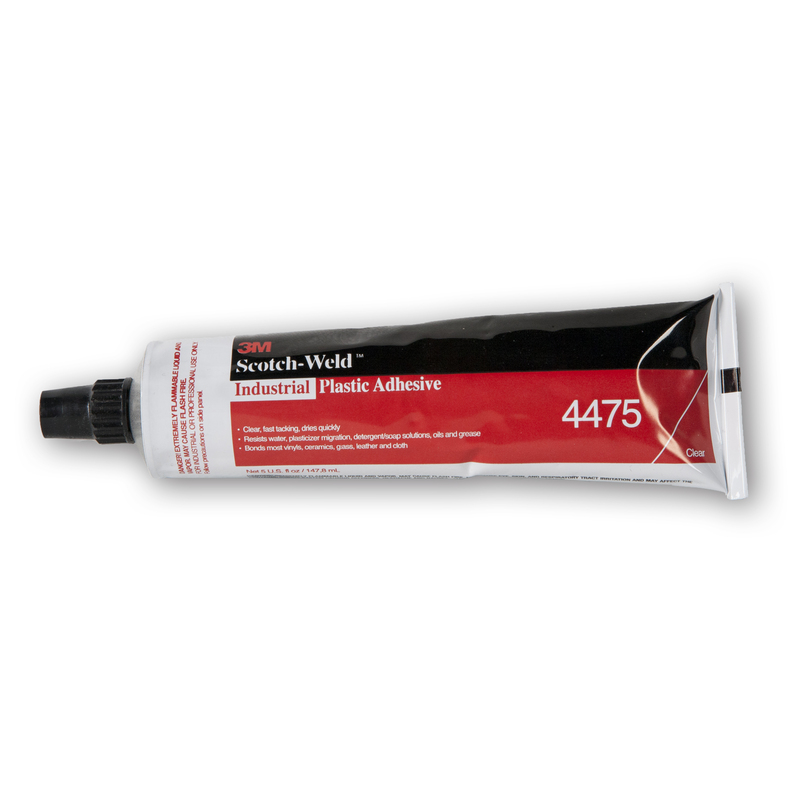 Our revolutionary, cushioned Spun bound backer grabs glue tight for ease of permanent installation saving you time and more money. 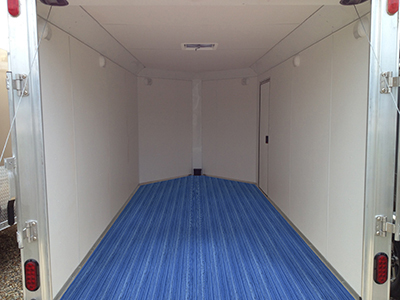 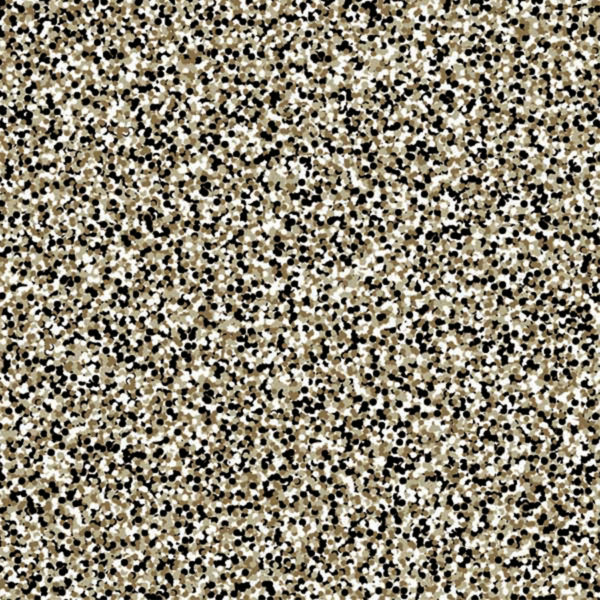 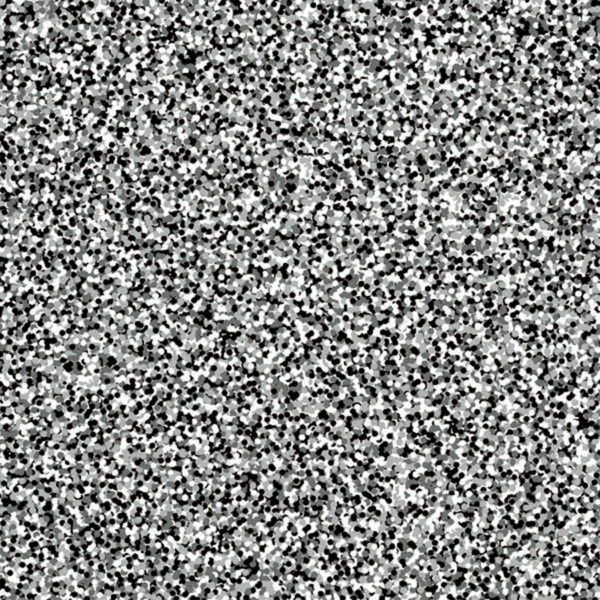 It also minimizes contraction and expansion issues associated with other flooring products. 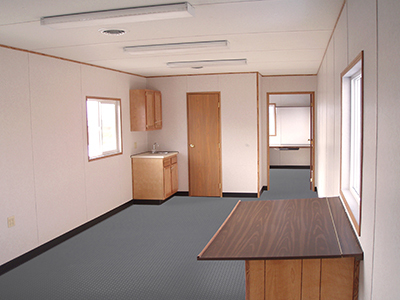 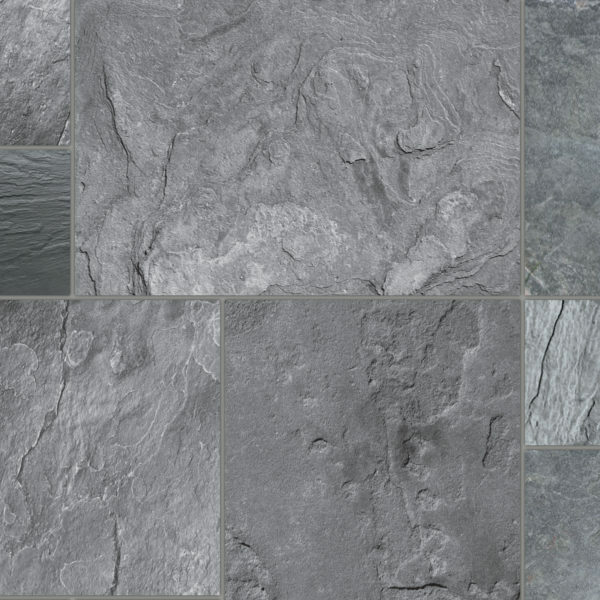 G-Floor® Universal Flooring comes in several colors and expensive-looking patterns and textures, not typically available for trailers and modular units.